In India, he met a cab driver who brought him to a crappy hotel, a market vendor who sold him watered-down milk and a holy man who shaved his head. He took too many rides in overheated, overcrowded buses. He got dysentery and lost 40 pounds. These sound like things you’d read about a broke travel blogger; not things you’d expect Steve Jobs to have gone through. 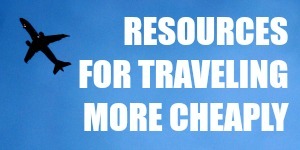 But it’s true: before he was known as the CEO of one of the most successful corporations in the world, Steve Jobs was a budget traveler. Not just any budget traveler either — he was a hippie college drop-out who enjoyed smoking a joint and dropping LSD every once in a while. Like a bad ’70s stereotype, he also went to India in search of enlightenment. 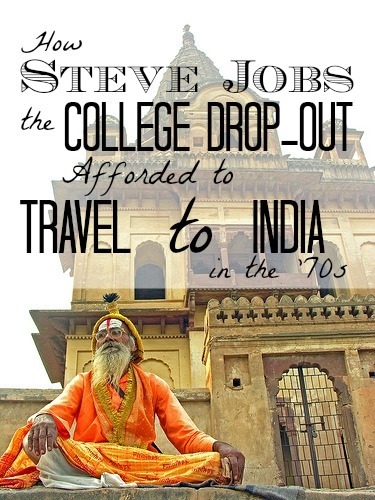 So how did Steve Jobs pay for his trip to India? After just a few weeks of being a freshman at Reed College, Jobs decided that college was a waste of money. He dropped out and got himself a job at Atari, which was one of the few companies manufacturing personal computers at that time. Jobs had been getting into Eastern spirituality at that time. He had devoured books and joined a temple in Portland. After talking a friend who had just come back from India, Jobs decided to go too. And so off they went on a seven-month pilgrimage to India. They traveled from Delhi to Manali, having set their sights on Tibet. They haggled like pros and slept in abandoned buildings. They thought they were going to die when a thunderstorm imprisoned them in a dry creek bed where they were sleeping. Unfortunately, they never reached the Himalayas. Someone stole their travelers’ checks and they had to go home, but Jobs’ fascination with Eastern spirituality continued. When he got back to the U.S., Jobs continued to meditate regularly, but also worked on a little project called Apple-I. He briefly considered traveling to Japan to study Zen Buddhism, but his Zen priest encouraged him to “keep in touch with his spiritual side while running [his] business” instead, as Walter Isaacson puts it in Steve Jobs , the biography. So he focused on his work and never took another spiritual trip. If he had gone to college like everybody else, he wouldn’t have been able to get the job that funded his trip or establish the start-up that would eventually become Apple Corporation. And if Jobs had embarked on a pilgrimage every one or two years, he wouldn’t have had much time or energy left for his work. Even after deciding to focus on his business, Jobs remained a spiritual person. He kept in touch with his Zen priest, listened to Buddhist lectures and even arranged for a spiritual book to be distributed to everyone who attended his funeral (the book was Autobiography of a Yogi by Paramhansa Yogananda ). But his legacy is undoubtedly his work in the tech industry. To accomplish big things in this one area of his life, Jobs cut out unessential things like college, then — once he had decided what was essential — prioritized his work over everything else. 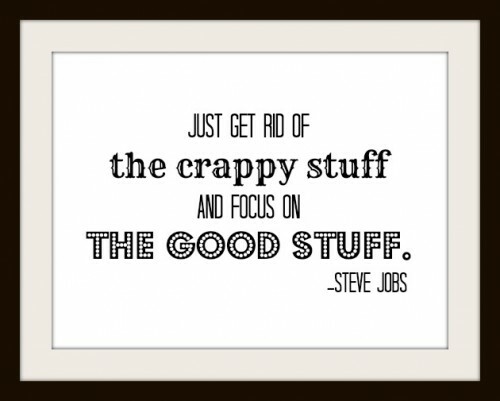 Focus and simplicity as Steve Jobs’ business philosophy. Throughout his career, Steve Jobs had differentiated himself by being very good in a handful of things. In 1998, Jobs eliminated the bulk of Apple products, reducing the number of products from 350 to 10. In 2007, he did away with the cell phone keyboard — until then a major part of most cell phones — and created the first iPhone. In 2008, he got rid of 60 percent of a laptop’s structural parts to create the new MacBook. Go to any Apple Store to appreciate how few products Apple actually have. Take note of how few things there are in the store. Simple tables, simple displays that let the real stars take center stage — that’s how it’s done. The same principle that worked for Steve Jobs in business also applies to other areas of life. It’s all about clarity. Before you can accomplish anything that matters, you need to first figure out what it is you want to accomplish. This concept of “clarity” is something that had appealed to Steve Jobs even in his younger days, according to his travel buddy, Daniel Kottke. So think about what you really, really want. Don’t be greedy; pick one thing and stick with it. Focusing on just one thing will help you see things clearly. You’ll know what you have to do and simply do it. And if you have no idea what it is you want, find out by eliminating the things you don’t want. Quit college; quit your job; get rid of whatever it is that’s taking up your time and resources. It’ll be easier for you to figure things out. That’s what Steve Jobs would do: “I’d get a job as a busboy or something until I figured out what I was really passionate about”. Ask yourself: are you willing to give everything up for this one dream? If full-time travel is what you really want, then you have to say no to the so-called American Dream — the stable job, the white picket fence, the 2.3 kids in private school, the SUV and the dog. If you want to be a successful entrepreneur, then say goodbye to after-work drinks and cable TV. Work on your business every day when you get home from your day job and stake your life savings on it if you have to. It will hurt. It has to hurt for this to work. You’ll have to make sacrifices and throw yourself into making your dream come true. So really think about how much you want to do something that matters. After all, you can always just live a comfortable life and be average instead. Images: 1. Dennis Jarvis (CC BY-SA License); 2&3. Amazon; 4. Mark Cluet (CC BY 2.0 License); 5&6. Nomad Wallet. He was the inspiration for every entrepreneur. Visiting India and learning wisdom over here plays very important for him. Here in India their are many event happening who teach you the importance of life. When Steve jobs learn about himself that helps him for what he was born. Very inspiring post. 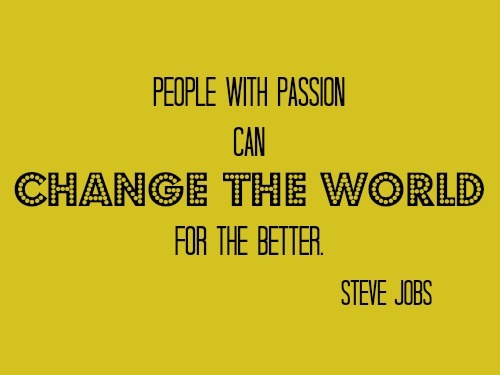 Very well said that people with passion change the world for the better. We can be average, crib about the work we do and yet earn decent money. Or sacrifice our comfortable life and take risks and do what we love! Steve Jobs Stanford Commencement Speech is my favorite speech i have watched it N number of times…. Oh, I’ve watched it too. Inspiring speech! I just watched the movie about him. I love this post though, that’s crazy he did all that. I definitely hear India calling my name lately…. I hope to fare a bit bitter then he did… not looking to get my head shaved or get robbed. I love how much the travel formed who he would be. I always wonder how my travels will affect me 30 years from now. I used to see him as a corporate guy. This doesn’t really match that image at all, right? I guess everybody has a few different versions of themselves. Go for it Rebekah. It’s a nice place go, with open mind, like any other place be careful. 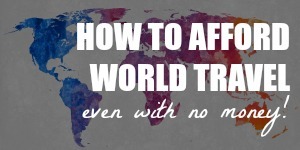 I love to travel and been all over the world….the only way to know the world. I am from India and I would tell you it is a place where u can see whole world put together in a nutshell. A begger begging in front of BMW car, posh hotels next to the worst slums, people running out of heavenly beautiful country sides to next door crippled, polluted cities, arrogance of riches, kindness of the poor, loving, helping people on one hand, greedy, cheats on other, kids exploiting riches, kids burning midnight oil for prosperity, loads of excitement and hope driven optimistic young with pessimistic old, capitalistic bunch vs socialistic politicos, 21st century infra side by side 19 century buildings, young ever risk taking entrepreneurs vs old gigantic monopolistic business empires, diversity in race, religion &lifestyle, cellphone driven young vs tv soaps driven mid aged, etc etc… Country of contrasts. What more does one want. Oldest continuous running civilization at a crucial juncture in its history. 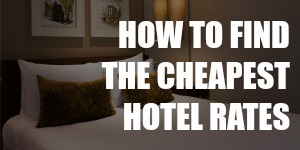 Absolutely useful tips. On the look of it, it may appear overwhelming and scary, but with the precautions you recommend, Rebekah and others will have a lot of good things to talk about after the trip. 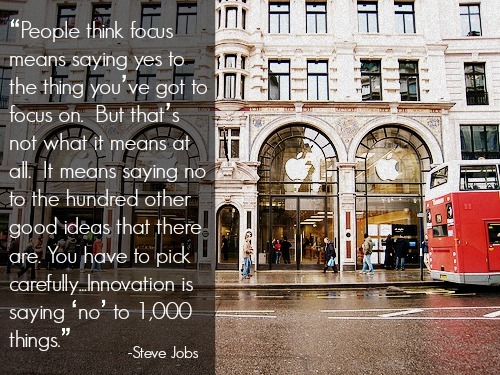 While I hate apple products, I am a huge fan of Steve Jobs. I had no idea he went to India though. I love Apple products and I feel ambivalent about Steve Jobs. ;) He also did some questionable things, but his success was definitely inspirational. Great post with great advice! I left the “American Dream” 4 years ago and haven’t looked back since. The things I’ve experienced within that time frame are priceless, and more to come, so yes, it is definitely worth prioritizing and reaching out for your dreams, regardless if it fits in with the American dream or not. Nice post.. Who knew Steve Jobs was such a hippy at heart!? Must have a look at that book he had given to the attendees of his funeral. Interesting, huh? :D The more I read about him, the more conflicting facts I find about him. He was quite eccentric.